for $494,000 with 4 bedrooms and 3 full baths. This 2,205 square foot home was built in 1995 on a lot size of 0.17 Acre(s). This is the one! Great curb appeal. No back neighbors. Pride of ownership. Best schools and neighborhood. Relaxing views with amazing sunsets and fourth of July fireworks . 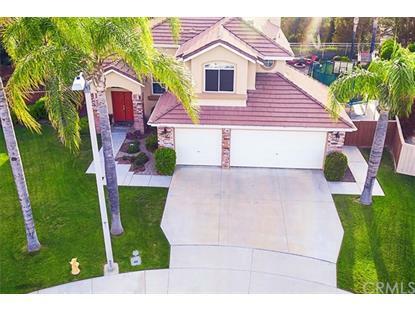 Located on a SPACIOUS Cul de sac with great neighbors who take pride in the area! 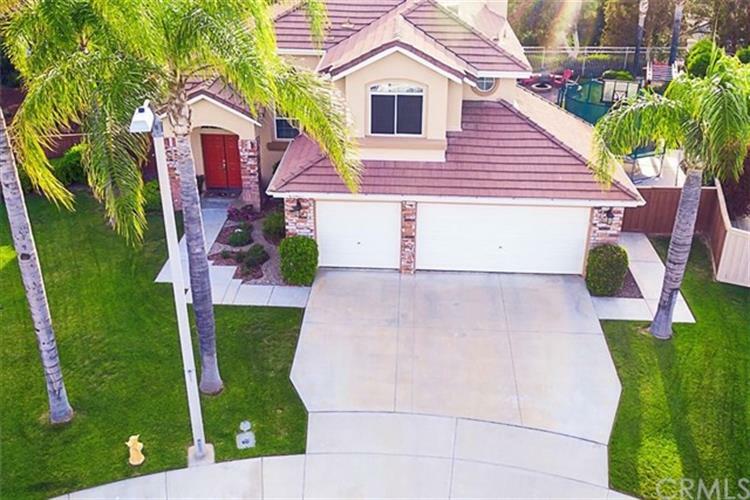 This home has so many quality outdoor features: 3 car garage, concrete sports court, 30 amp RV outlet " possible boat parking), Holiday light hooks on eves - even the second story! Large Alumawood Patio cover, fire pit, Large back yard - the list goes on.